Have you ever wondered about the story behind some of the famous Christmas Carols we sing each year or maybe the hymns we sing from time to time? Some of the stories behind the songs range from tragic to triumphant - yet all of them I find fascinating! 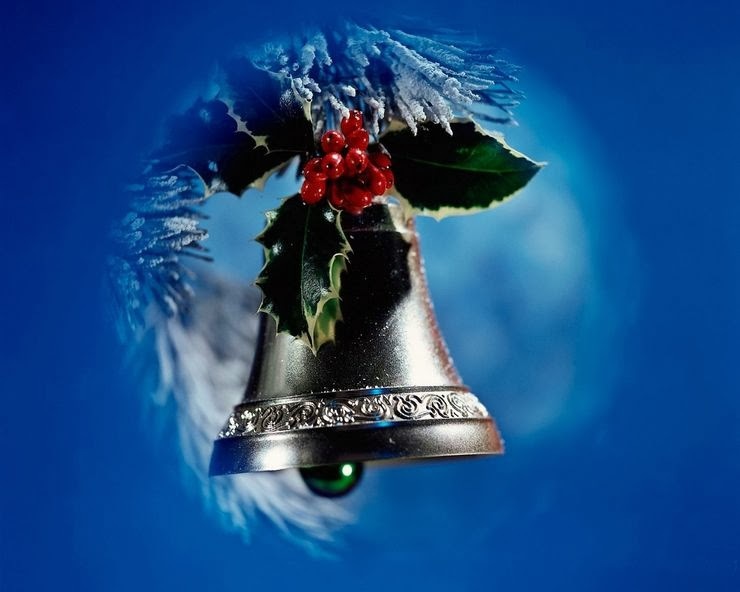 One song that comes to mind this time of year is "I Heard The Bells On Christmas Day" which uses as it's lyrics a poem written by Henry Wadsworth Longfellow, which is a name you may recognize as he wrote many poems. His poem was forged through tragedy but God used it in Henry Wadsworth Longfellow's life to show forth triumph one Christmas day and today we see that through the verse of the song. God can use any of our circumstances for His glory and our good and I trust that as you sing the songs of Christmas that you are filled with great joy and peace as you celebrate the true meaning of Christmas - Jesus! Lastly, I wanted to share this updated version of "I heard the bells on Christmas Day" by Casting Crowns as I find it very moving and beautiful! Enjoy!